Most families ask adults to take themselves to scenic parks or recreation centers for entertainment on weekends or holidays. Of course, it is common in these places that amusement equipment can achieve entertainment effects in the process of playing. 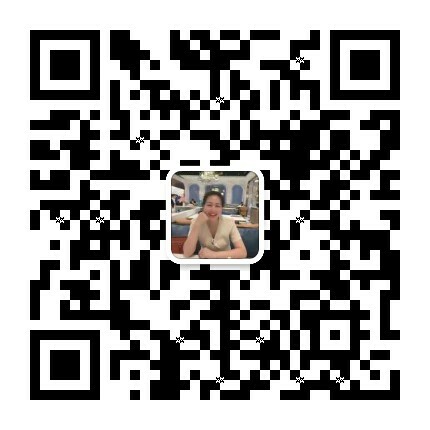 In the development stage of these years, the interest in play has become higher and higher. 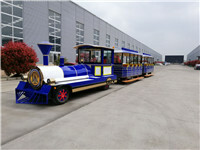 In particular, the sightseeing train design features have attracted the interest and attention of many children. 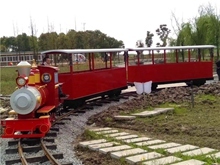 In the scenic park or amusement center, sightseeing small train rides are placed. The benefit is that they attract a large number of customers and promote the development of surrounding consumption. 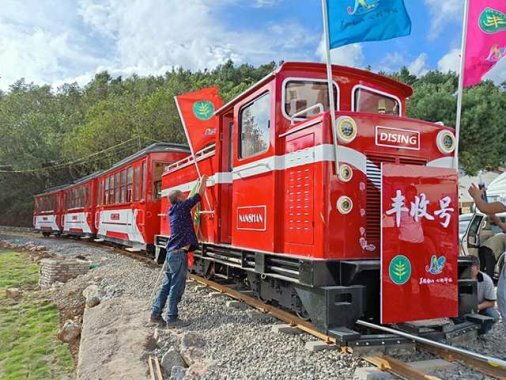 Dising's innovative design of this sightseeing train has been widely welcomed in scenic spots, attractions, and theme parks, increasing interest in the process. 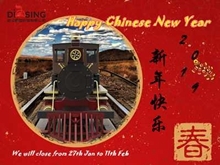 For the appearance of sightseeing small train rides, children will have longing, have the idea to experience, and then really feel the effect of entertainment in the process.